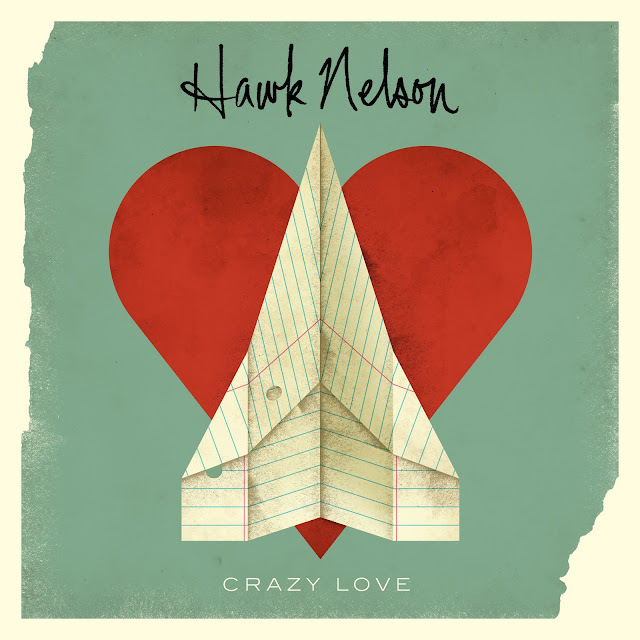 Hawk Nelson's new album Crazy Love came out today! I hope you get both! Cute. We had a Dr. appointment today and the receptionist said the date and mentioned to Jeremy that it is a week from valentine's day. Then she looked at me winked and said, I hoe that helps. Ha ha. PS- You are doing a great job on the baby steps. WOO WOO. Keep up the good work.